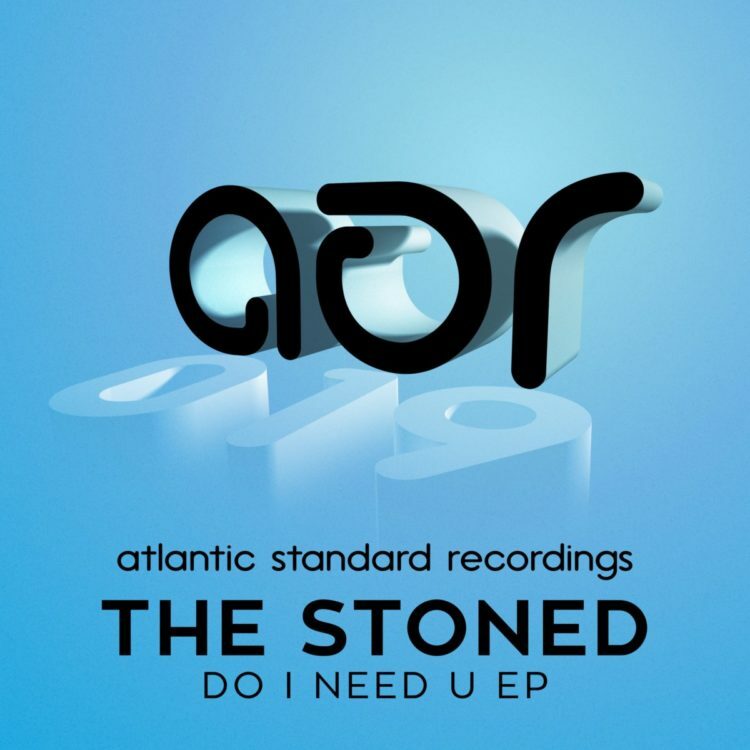 With a friendly thump, Atlantic Standard Recordings brings you two sharp nu disco floor burners from The Stoned. 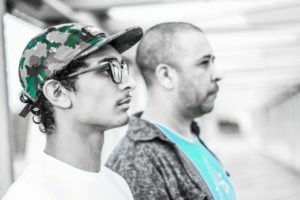 This duo from San Antonio, Texas turn in a warm disco EP, where discreetly sneaking in the sample till you’re smiling to the house groove is how it’s all done. This EP brings the sunshine to the beach with its soaring synth and vocal delights, while its horns stabs and throbbing bass bring the strut to the strip.